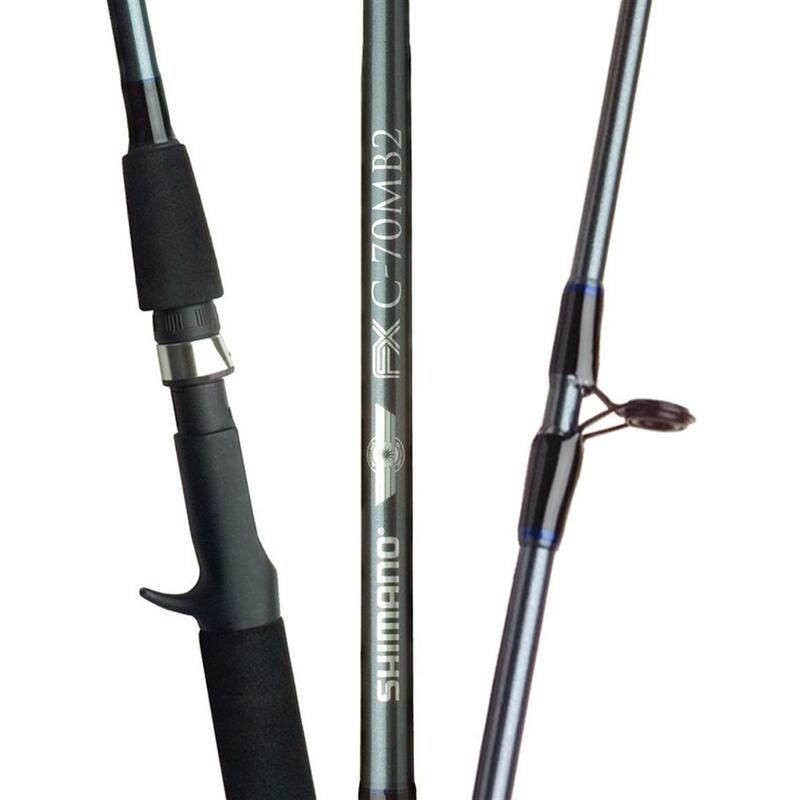 This is the summary of consumer reviews for Shimano FXS 2 Piece Spinning Rod. The BoolPool rating for this product is Very Good, with 4.20 stars, and the price range is $9.21-$24.54 (Based on Size and Weight). The Shimano FXS 2 Piece Spinning Rod is a durable rod, with a great cast and balance. 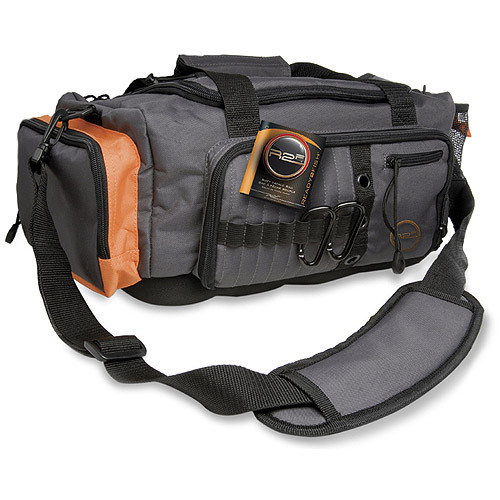 This comes with a reel seated design and comfortable foam handle making it easier for you to handle. The strong rod is sure to be of use to you even on the worst of weathers. Depending on the type of rod you choose, your rod may either be light-weight, medium-weight or heavy-weight. The Shimano FXS 2 Piece Spinning Rod works well with small to medium fishes from the sea and though some may find the medium-weight to be a bit on the heavy side, it mostly depends on the user. This durable rod is also eye-catching with its good design. It may not be as sensitive as your higher-end rods but it is sensitive enough for the price. Well worth your money, as they say. Be careful though, some rod of this type may snap and break if you use it for something that it was not meant to carry. For example, using a light-weight rod to haul in a large fish. Excellent sensitivity though, fast and light. Overall, the Shimano FXS 2 Piece Spinning Rod is a quality product with a great price and fast shipping. You are sure to find out how well worth your money this rod is. Strong, and durable, boasting of an excellent performance with its sensitivity and comfortable design. great action rods works well with whiting ,gar, small to medium ocean going species. inexpensive rod , but works well for the surf. This Rod meets all my expectations, Eyelets are well made and positioned well on the rod. Worked well off of the harbor, pier, and a little off shore fishing. This's medium or medium-slow action. The rods are well constructed and durable. This Shimano product represents the brand name well; I've never been disapointed with Shimano. I used it for the first time yesterday and am very pleased with the casting action and balance. I ordered this medium weight rod and it seems more like heavy? It's not as sensative as your higher end rods and not as light and well balance, but it's well worth the money. It's outlasted other 2 pc rods I've purchased and after all the 6'0" model was strong enough to haul in a 10+ 27" largemouth bass while fishing it with a texas rigged plastic worm. The plastic grips are very comfortable. My only comment would be that if you're looking for a stiff solid rod for bass, this medium might do the trick, but it's way to heavy and stiff for normal trout. I haven't used it yet but it seems like a very good rod for the money. i've another rods, but when i used for the first time i'm really surprised , you can compare with another expensive rods with the same results, it's light and strong, this's really a good rod for fresh and salt water (use the medium heavy is really functional in both environments) . I wanted a long 2 piece rod for easy transport with less chance of breaking the tip with boat compartment lids, doors, etc. The appearance and feel greatly surpassed my expectations. Purchased two Shimano Ultra Light Spinning Rods and they're great. Looks nice, feels good in the hand, reel seated without issue. I paired it with a Daiwa reel. Have owned Shimano reels in the past and decided to match my reels with my rods. 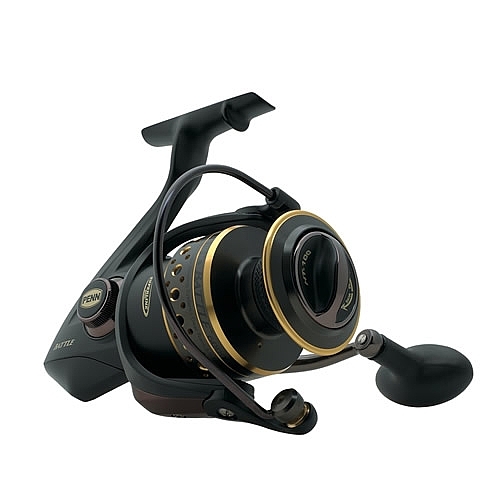 Suggest adding a Daiwa Silvercast reel. 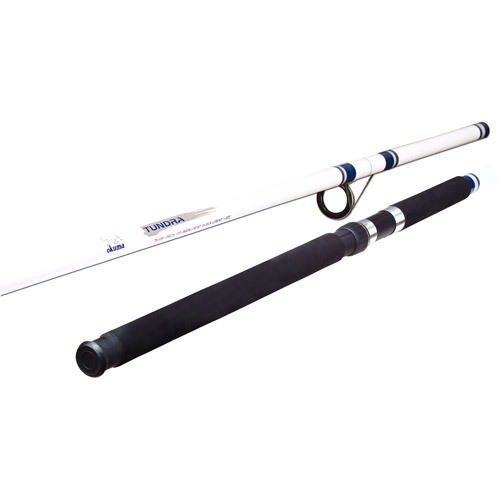 Reel seat and foam handle are good quality and the rod itself seems like a perfect inshore saltwater rod. I've paired it with an Abu Garcia Cardinal 100 reel. Have since put Zebco 733 PL reels on the rods and they work great also. Selected the MH for some 60 year old Ocean City reels. I just needed a cheap rod for an old reel I'd so I tried this,now I'm thinking of buying another for a spare. I bought this as a second pole, as I broke it by simply pulling drag out with maybe 7lbs of drag set on the reel it snapped in half. 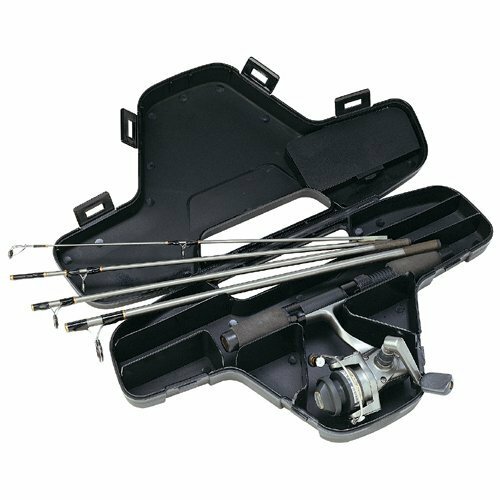 Excellent fishing rod was easy and comfortable to use, complemented nicely with my fishing reel which allowed me to have good fishing hauls reaching where I decided to drop the fishing lure. Said it was a great length for the type of fishing he does (river and lake bank fishing and small boat lake fishing). Not terribly sensitive when fishing smaller pond fish but great strength for fighting along the river. I love anything Shimano.The rod is a good bargain.I've used it several times already.Caught 5 fish with it.It's excellent sensitivity and strength.Combined with my light Mitchell reel it makes for a good fishing experience.I recommend this rod to anyone doing fresh water fishing. It was a good little fishing rod, fast and light. I prchased this rod for light ocean fishing. I like this rod fishing is better now with it icatch more fishes thank you for this great and cheap rod . Price is right, you can't go wrong for a nice little fishing rod for $15.00 with shipping included. So far, after only 4 fishing trips, I've no complaints. 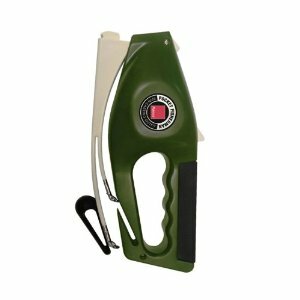 I've two of these for basic lake and stream fishing. Highly recommended you can't beat this rod especially for the price!!!. Nice ultra light rod from shimano and you can't beat the price. This rod is very nice for the price. Very good product choice for this price range Light weight. 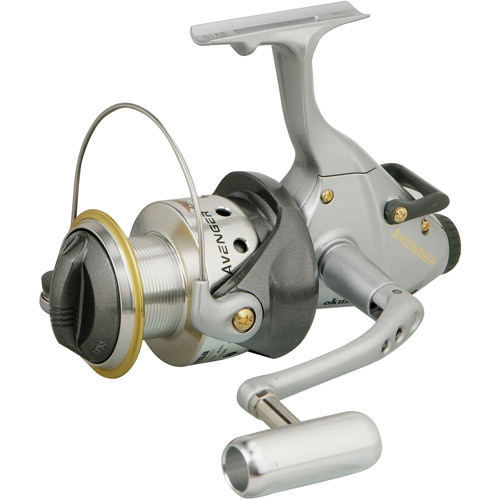 Shimano great quality, great pricing and shipped very fast! this rod is really awesome and you cant beat it for the price. Good deal for a great price. This rod is OK for the price.